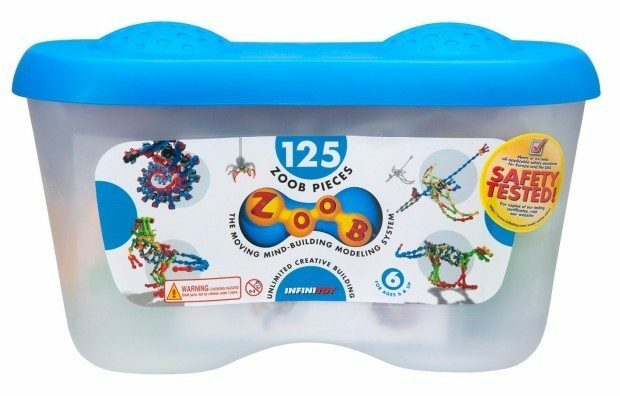 ZOOB 125 Piece Building Set Just $16.99 Down From $42.59! You are here: Home / Great Deals / Amazon Deals / ZOOB 125 Piece Building Set Just $16.99 Down From $42.59! You can get this ZOOB 125 Piece Building Set for just $16.99 down from $42.59! This same set is $24.43 at Walmart right now!